Two Dollar Radio has been putting out the awesome as of late. 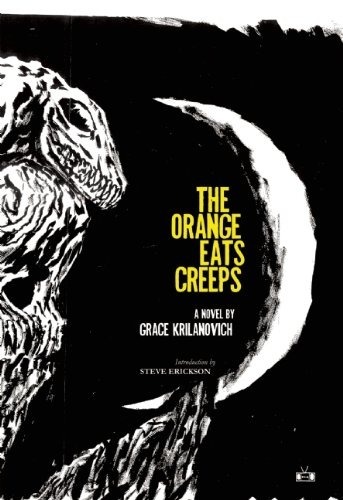 This time the awesome comes in the form of Orange Eats Creeps by Grace Krilanovich. Hobo vampire junkies, Robitussin and Twin Peaks references equal intrigue in a smash of the high and low. n’er do wells, loose women, schemers, dreamers and the like. Josh Spilker is a writer based in Nashville, TN. He blogs about books in Codex. His personal music blog is Deckfight.